Patrycja began studying dance at the age of six. Her formal ballet studies began at the age ten at the Polish Ballet Academy with a complex curriculum including nine years of training focusing on the Agrippina Vaganova Ballet Method as well as International Folkloric and European Historical Styles. She graduated at the top of her class. Patrycja’s first professional appearances began at age twelve onstage with the prestigious Grand Theater Opera of Poznan (with whom she would continue working throughout her career) as well as other notable Polish dance groups. She was recruited by the Polish Dance Theater, one of the most prestigious dance companies in Poland, focusing on ballet and modern dance. After years of touring throughout Europe, her professional career led her to move to Spain where she performed on the stages of La Scala Madrid, the Palladium Casino Mallorca and Son Amar as well as other dance productions. Moving to the United States, Patrycja joined Jubilee and shortly thereafter became a Captain and then a Principal Dancer. 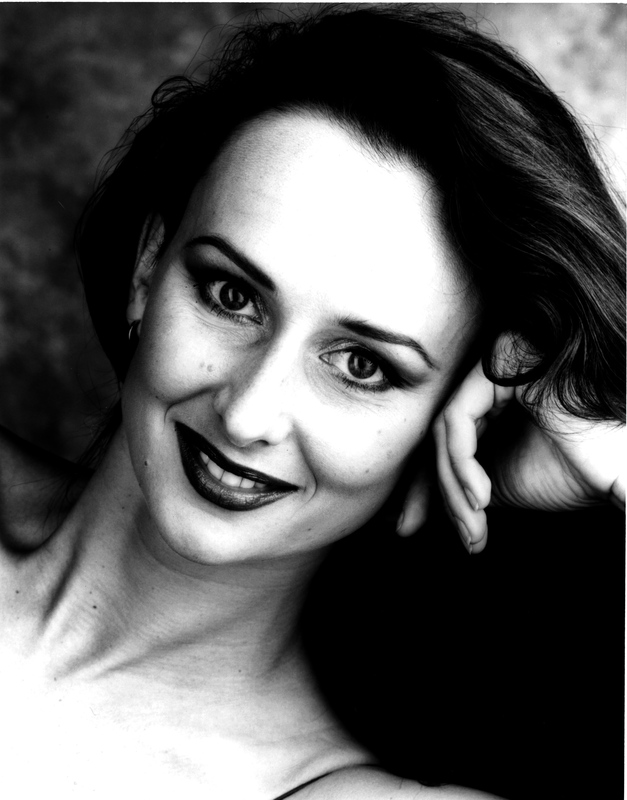 Throughout her career, Patrycja has enjoyed sharing her knowledge and passion for dance by teaching students wherever her work took her.